Victoria is our Client Liaison Manager. 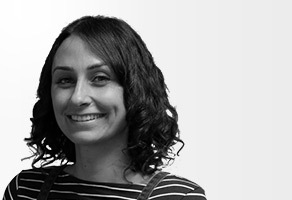 Previously a Senior Account Manager at National Schools Partnership, Victoria has extensive experience of account handling and client liaison, and has worked in PR and Event Marketing including work for M&C Saatchi, Splendid Communications and Not Actual Size. She has also taught English as a foreign language to both children and adults in Barcelona where she lived for over 2 years. Victoria has a degree in English and American Literature from the University of Kent, and is responsible for coordinating the administration of our projects and liaising with clients.